BDCOM personal tracker is a Portable GPS Tracker specifically designed for the general public. It can be applied to vehicle tracking, asset tracking, and personal tracking system. BDCOM Portable GPS Tracker's compact palm size design makes it convenient to deploy and hide. 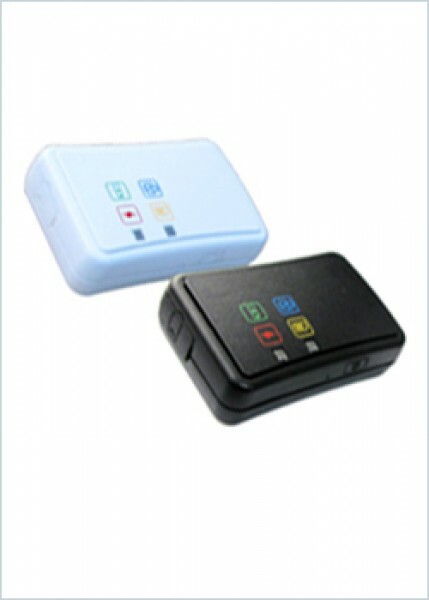 BDCOM Portable GPS Tracker can be GPS Asset Tracker, GPS Personal Tracker, and GPS Vehicle Tracker. There is no control center required since BDCOM Portable GPS Tracker works with every smart phone. With easy SMS commands, the users can operate the tracking device by themselves eliminating privacy concern. BDCOM Portable GPS Tracker minimizes the cost since there is no monthly subscription fee involved. Moreover, to save battery power, users can request the device to send location data on demands. Its user friendly interface, LED indication provides convenient usability. BDCOM Portable GPS Tracker can be configured to track regularly or to send alert when motion detected. All in all, BDCOM Portable GPS Tracker provides not only ease of use but also complete protection. It truly is a cutting edge GPS tracker. For more info about GPS trackers and GPS vehicle tracking system, please Contact Us.